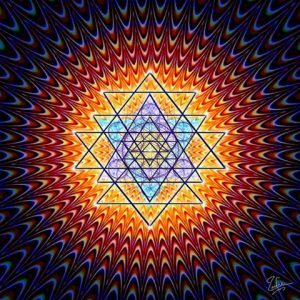 In 2009 I was so blessed to go through an miraculous awakening experience, where I received Sacred Geometric Light Codes into my consciousness, gifting me the ability to speak and sound in Sacred Divine Languages, as well as translate these encodements into English for the person being spoken to. It has been an personally fulfilling, intriguing and enlightening journey ever since. It has helped me grow as a soul as well as assisting many others as well. 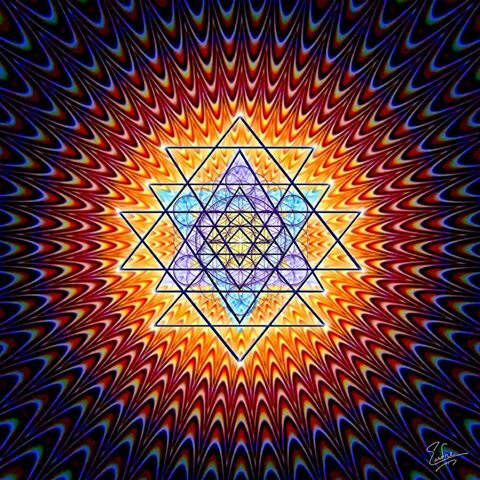 Divine soul language is full of love and light frequencies – a divine galactic language. 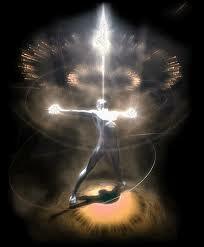 The languages are like a holy blueprint, embedded with keys and light codes, to help you to remember your divine soul. They help you remember your original spiritual contract, what you came here to do in this shift in consciousness and to awaken and prepare you for ascension into your 5th Dimensional Self. These Languages are fully encoded with sacred geometry and frequencies we might not otherwise access. The use of light language as a carrier of higher dimensional frequencies is such a beautiful way to help you vibrate higher. The languages carry certain encodements for frequency healing and activating us at a cellular structure. It helps to align & balance you on all levels of your being, in fact all of our subtle systems are directly affected by these energies. After a session most people feel uplifted, like they have been touched by an angel, it truly is a feeling of having received a heaven sent blessing. Many experience tears of joy, like they are remembering feelings of unconditional divine love. Receiving the spoken or sung tones of the Divine Language helps to elevate our state of consciousness to one of healing and love, aiding and assisting in our Ascension. For if you have ever had light language spoken to you, you will feel the vibrations of this language, even if you don’t understand what is being spoken or what it does, your soul will know. You won’t know consciously what I am saying to you but somehow it will feel and sound familiar. Of course you wont be able to understand it with your conscious mind as it is more a heart language, one from your home of origin, that is felt. People receiving these spoken or sung vibrational words feel such a sense of deep love, like that of a remembering, of ‘coming home’ to self. There are as many Languages of Light as there are ascended races of beings. I am so grateful to have been awoken to this ability and been given the gift to speak and sound these sacred Language codes unto others, and to share these highly vibrational frequencies with humanity and the planet at this time in evolution. or refer to Events on my webpage header links. I hope that one day you will get to experience one of my Sound activations/attunements and feel the Benevolent love of your Divine.